Which router did you get, Josh? 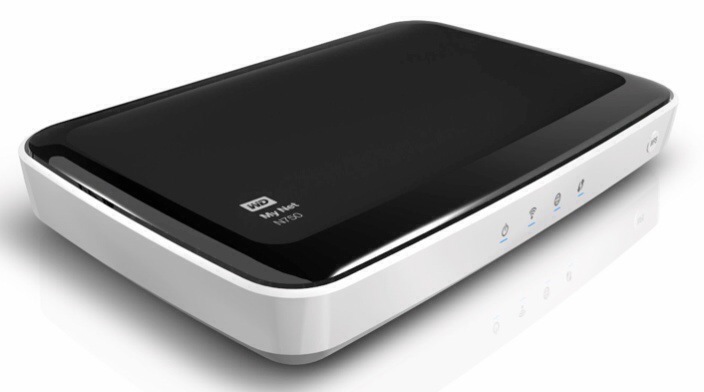 WD My Net N750 HD Dual Band Router is what I got. I have had to reset it a few times but for the most part it seems to be working. I also set the 5G to wireless N only. There may also be something wrong with my iPad 2 since it only connects to the 5G networks but my new iPad mini seems to have no issue. I have a 500 Gb drive connected to the router but it seems kind of slow on my macbook.